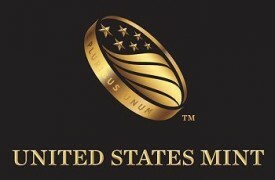 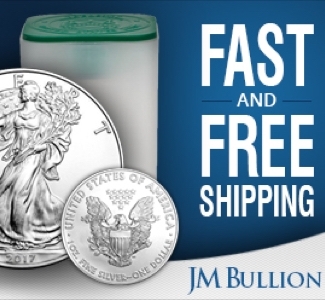 Sales will open for the 2019 United States Mint Silver Proof Set® (product code 19RH) on April 17 at noon EDT. 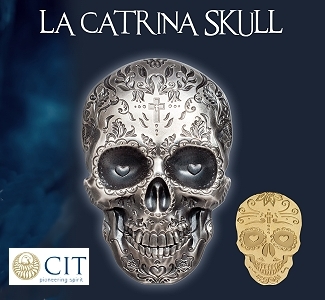 The set is priced at $54.95. 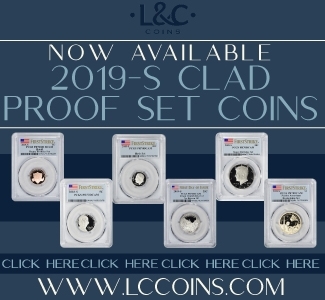 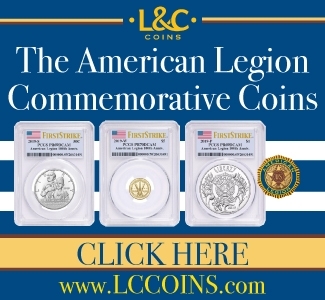 The 2019 United States Mint Silver Proof Set is the second of three annual sets to include an additional, separately packaged premium penny from the West Point facility this year. 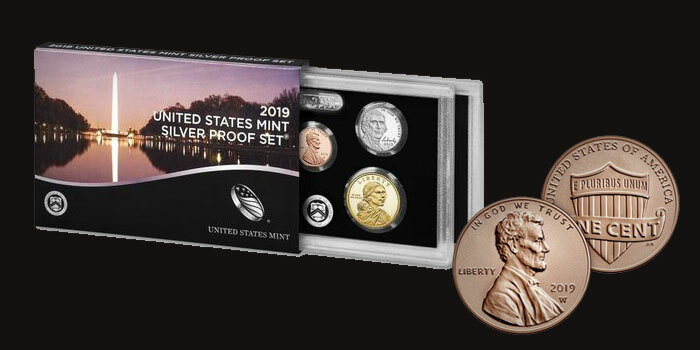 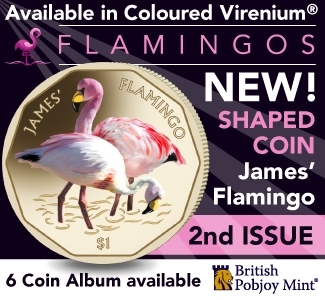 The United States Mint Proof Set® comes with an additional premium penny in a proof finish, and the United States Mint Uncirculated Coin Set® will come with an additional premium penny in an uncirculated finish.